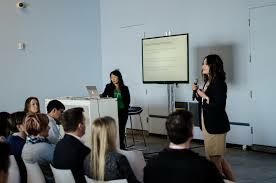 Pharma Awareness has an Adviser and event management team. Our team is conducting event and workshop program on awareness about Pharmaceuticals, FMCG, Biotechnology industries and JRF/SRF at colleges and Universities. Our all team member are highly qualified (PhD/Postdoc/M.SC/MBA/M.PHARM/PGDRA/MBBS) and above 10 years experienced with top MNC Pharmaceuticals/FMCG organizations. Current scenario the Pharma/Biotech/FMCG industries. Learn how to build yourself for the Pharma/Biotech/FMCG industries. 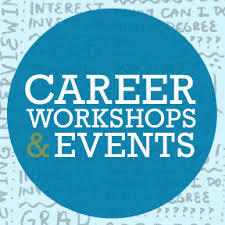 How to start your grown career with the Pharma/Biotech/FMCG industries. What are the common questions to be asked during interview for freshers? Resume Review with Industry Professional. Body language and best communication during face to face interview. 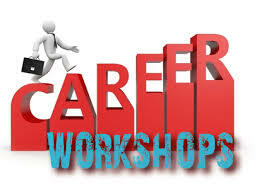 Colleges and Universities are welcome to book for career workshop program in their campus with us. Contact with us @ [email protected] / [email protected].